The popularity of Japanese Cuisine is on the rise in the City! Mumbai is a culinary hotspot, thanks to its thriving food and beverage industry. From fine dining outlets, casual restaurants and street food delicacies at famous alleys to the growing delivery kitchen segment where food is delivered to one’s doorstep, the city’s gastronomical scene is getting richer and wider by the day. While we have our share of European and Indian cuisines, the popularity of Asian cuisines, especially Japanese, has been increasing lately. The host of New Japanese restaurants have opened up, such as Foo in Lower Parel, Izumi in Bandra, and quick service restaurants such as Harajuku and The Tokyo Creperia in Bandra, among many others. Japanese food is well-known for being a healthy option when eating out. Also, there is a growing awareness, interest and appreciation about the cuisine in recent times and it is growing in popularity among millennials. Also, given that Japanese food uses fresh and minimal ingredients yet is packed with loads of different flavours and textures, its popularity was inevitable. 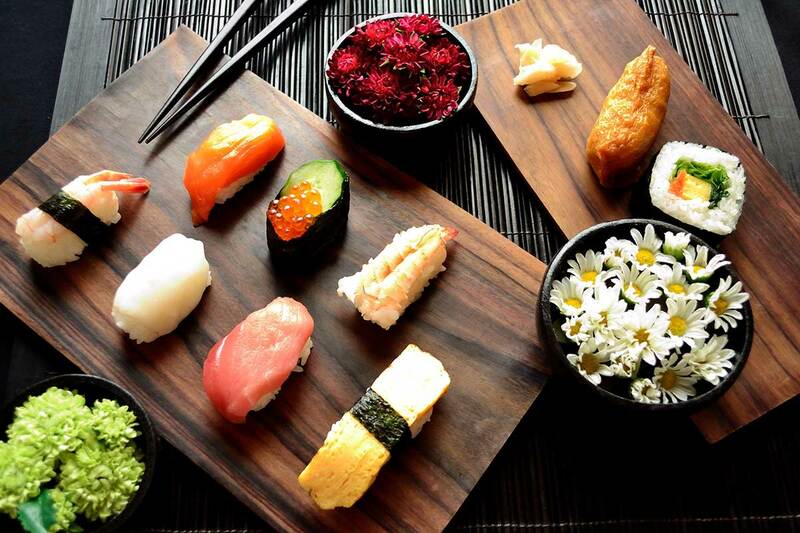 Why is Japanese Cuisine becoming so popular? The versatility of the ingredients used in Japanese food is a key factor of its popularity. The predominance of rice and noodles and a variety of fried food in Japanese cuisine makes it appealing to the India palate. There are a variety of ingredients that are spicy, sour, sweet, salty and better which suits the Indian palate. Japanese food uses seasonings such as dashi, chilli, sake and mirin, ginger, vinegar, red pepper, barbecue, stew, sugar, and salt. These ingredients are very flavoursome despite not being very spicy and work well when used as a seasoning while grilling or braising a food item. Miso crusted Chilean Sea Bass at Umame, Churchgate. Spicy Ramen at Kofuku, Bandra. Gyoza Nikkei at Foo, Lower Parel. Sushi and Sashimi Platter at Shiro, Worli. Here Is All You Need To Know About Pre And Post Workout Supplements!